Questions and teaching ideas for Chapter 10 of Voices of a People’s History of the United States” on “The Other Civil War—the class conflict fought by the poor in the north and south. “Class conflict?” many students ask, “What does the Civil War have to do with class conflict?” Indeed, among the thousands of books that dissect the Civil War from almost every angle, most fail to examine what was happening within the divided nations during the four years the two sides waged war upon one another. 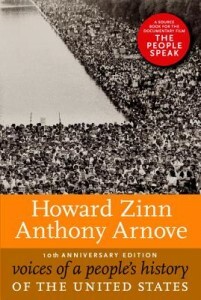 Traditional texts unravel the causes and consequences of the war, the military battles, and the multiple tragedies of the conflict without looking at what Howard Zinn calls “The other Civil War” — the class conflict fought by the poor who lived in the industrializing North and by those who lived in the impoverished rural South. By including the voices of class resistance, a more complete story emerges about the lives of ordinary Americans in the period 18611865. 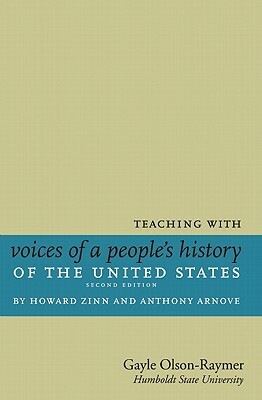 More importantly, their voices highlight the continuous thread of class conflict that arose in colonial America, became a permanent part of the political, economic, and social fabric of post-Revolutionary America, played a powerful role in the shaping of nineteenth and twentieth century America, and continues to influence the lives of Americans in the twenty-first century.